Gen Xers -- as well as baby boomers -- are pessimistic about achieving retirement. Are they a lost cause or a prime opportunity? It seems both baby boomers and Gen Xers have lost all confidence in traditional retirement — and that may have something to do with a lack of planning by both generations. That’s according to a recent study by Allianz, titled “Generations Apart,” which states that the vast majority of both generations view retirement as a “romantic fantasy of the past.” In fact, more than eight in 10 (84 percent) from both generations said they feel that a retirement starting at age 65 spent “doing exactly what you want” is now unrealistic. And maybe moreso for Gen Xers. The study found that Gen X respondents were much more hopeless about their ability to achieve retirement goals and about their overall financial situation than were their boomer counterparts. 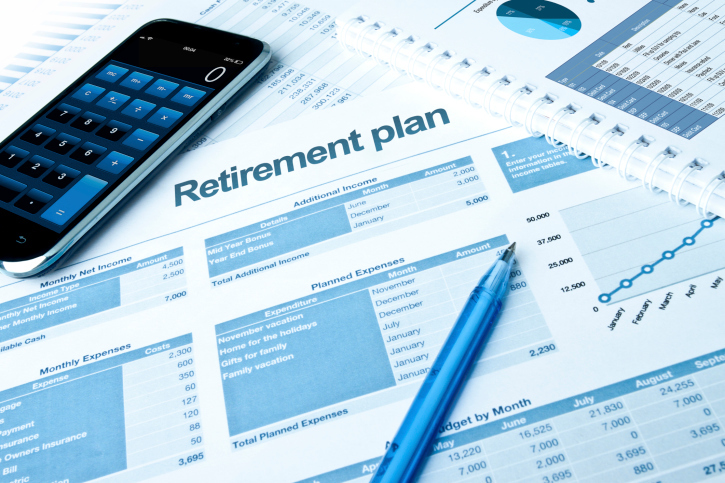 More than two thirds (67 percent) of Gen Xers agreed with the idea that supposed targets for how much you need to retire are way out of reach versus less than half of boomers (49 percent). Furthermore, more Gen Xers feel bogged down with uncertainty when planning for retirement (64 percent) believing it is “useless to plan for retirement when everything is so uncertain” (44 percent versus 31 percent of boomers), and feeling that they will “never have enough money to stop working” (68 percent versus 43 percent of boomers). Some may see Gen X as a lost generation, but agents and advisors would be wise to view it as an opportunity; a demographic made of millions, all needing financial advice and assurance that retirement may not be just “a romantic fantasy of the past” but a realistic goal for the future.